Lifeguards and U.S. Coast Guard personnel rescued three people Wednesday from a sinking boat in the ocean west of Mission Beach. 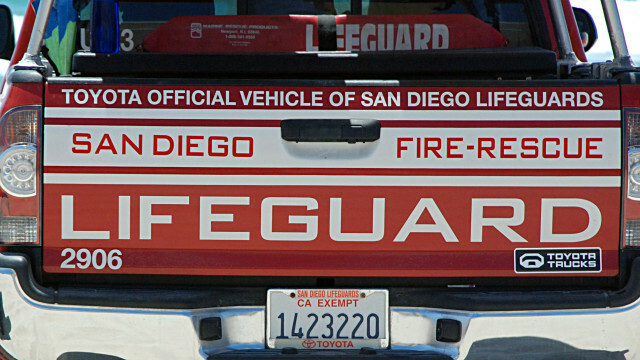 Authorities got word of the maritime emergency unfolding roughly 3 1/2 miles offshore at about 11:30 a.m., according to the San Diego Fire-Rescue Department. Crews got the uninjured boaters off the foundering vessel, then set to pumping water out of it, SDFRD spokesman Lee Swanson said. It was unclear why the boat began taking on water, he said.